Color block Lowell volley shorts, available in multiple colors. Great to use as swimming trunks or just as shorts. Always on the move during summer? 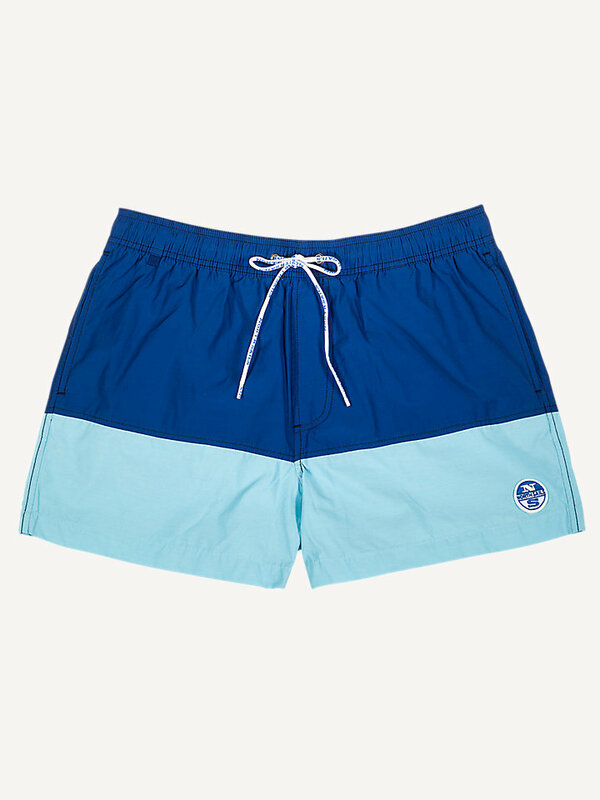 Not a problem for these color block Lowell volley shorts. Because they are made from cotton nylon, they make for a very comfortable pair of swimming trunks, but are also easy to use as shorts. 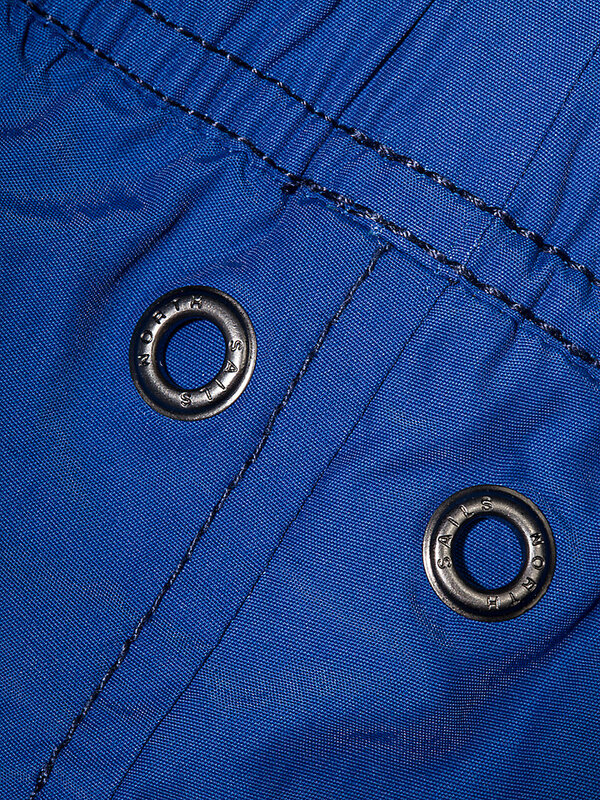 The shorts have a regular fit and come with a fully elasticated waistband, stand pockets at the front and double welt pockets on the back, with a button. It also has a customized drawcord. Look sharp this summer with these volley shorts.